See how one rural shelter went from 11 parvo outbreaks to none thanks to preventative policies and switching to Wysiwash. Those who work in animal control are no stranger to parvovirus. Parvo is a resilient, highly contagious virus that affects dogs and puppies. It is resistant to many traditional disinfectants and can even be transmitted by fur and clothing (AVMA). It's not unusual for a shelter to occasionally have a puppy with parvo, but what do you do when your shelter keeps having outbreaks? Campbell County Animal Shelter in Jacksboro, TN, faced the same question. The shelter had 11 parvo outbreaks in recent years. Their newly appointed director, Mez Bruce, decided this was unacceptable. She worked with the mayor and County commissioners to close the animal shelter for two weeks to allow for decontamination. Bruce says educating the staff on cross-contamination was critical. We wear gloves, we have gowns. Our hands are washed before we touch a new litter of puppies. The employees that clean the puppy room don't clean the main kennel areas, says Bruce. Puppies are much more susceptible to parvo than adult dogs, so Bruce focused her attention on the protocols surrounding puppies. Since the closure, the shelter has tried to keep puppies in foster care. This limits the chances of an outbreak because a sick puppy will have contact with fewer dogs in a foster home than it would in a shelter. They also created a new area just for puppies, separate from the main kennel. Only trained staff are allowed to play with and care for puppies at the shelter—not volunteers. This limits the chances of contamination through clothes and toys. Thanks to support from the Friends of Campbell County Animals and the local Humane Society, the shelter now vaccinates all dogs on intake. Campbell County tried to kill parvo by burning the grass in their outdoor enclosure, but the grass was too green and wet. “Since parvo can live in the soil for up to six years after exposure, we decided to shut down our old grassy area. We were fortunate in that we had another area that was fenced in that hadn’t been exposed… We only take healthy animals out there now. No puppies go outside.” Some shelters also opt to install artificial turf, which can be sanitized, in their enclosures. Finally, Bruce stresses the importance of reaching out for help. While the shelter was closed, community volunteers fostered dogs that had been housed there. This is just one of the many reasons Bruce says that community support is vital to bouncing back, Build relationships with your local friends group and your local Humane Society. Without them, we wouldn't be able to vaccinate on intake. Since the shelter reopened this spring, Bruce is happy to report there have been no outbreaks of parvo. Parvo may be wily, but as Campbell County Animal Shelter shows, parvo can be overcome by persistence and education. The shelter smells & looks clean and there is no need to use harsh chemicals that can hurt both people and animals. The biggest positive change has been the containment of contagious diseases: parvo. Wysiwash is used to clean kennels after a parvo case; within 24 hours another dog or puppy is placed in the cage without any disease manifestation. Effersan's active ingredient is within the chlorine family, however Effersan is formulated as a pure sanitizing and disinfecting agent. Unlike liquid bleach and other conventional cleaning products, Effersan has no additives or stabilizers, which makes it safer for people, pets, and the environment. 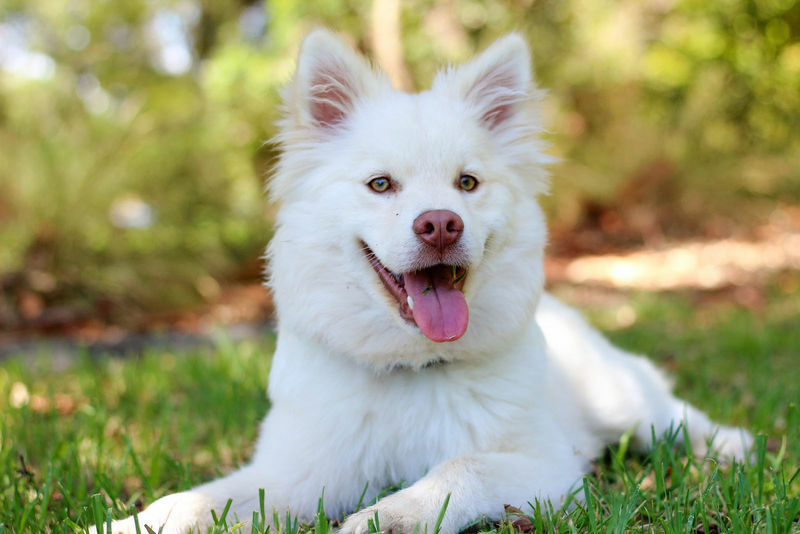 According to the ASPCA, "Parvovirus is extremely contagious and can be transmitted by any person, animal or object that comes in contact with an infected dog's feces. Highly resistant, the virus can live in the environment for months, and may survive on inanimate objects such as food bowls, shoes, clothes, carpet and floors." 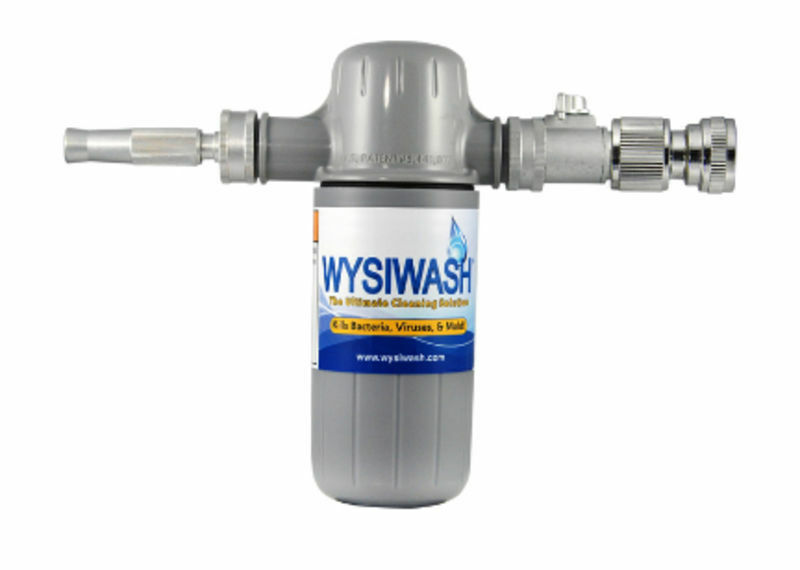 Wysiwash is proven to kill parvo quickly with a no mix, no rinse solution that deodorizes for less than a penny per mixed gallon. Independent tests from the University of Tennessee demonstrate that Wysiwash is effective against canine parvovirus with a 2 minute contact time.